I came across these pictures on Pinterest (don’t even ask what I was looking for in the first place, sometimes that site takes you in a whole different direction). and they had me dying laughing. 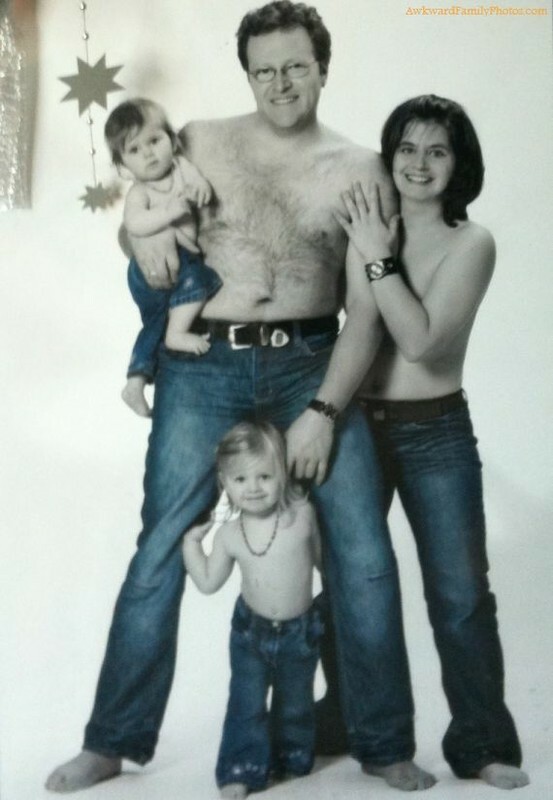 They are all great examples of what not to do for your Christmas Cards. 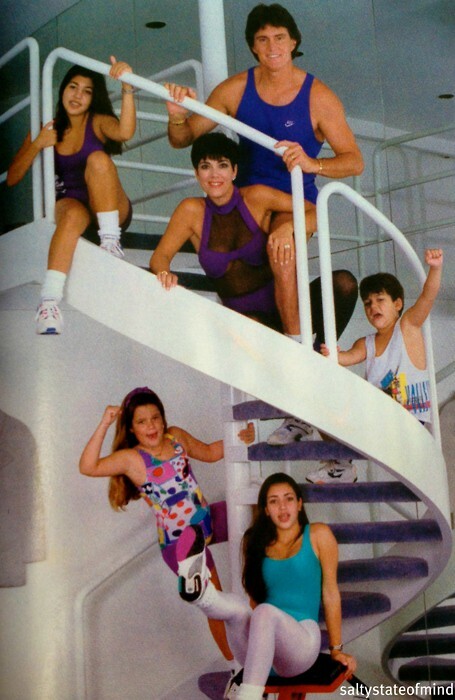 Take a close look at the first picture- Yep that is the Kardashian Clan. I bet they are regretting that picture now, except for Bruce he looked pretty good before all his whack surgery! Can we please discuss all the shirtless pictures- that is never a good idea ever, especially not for a Christmas Card picture. Enjoy! 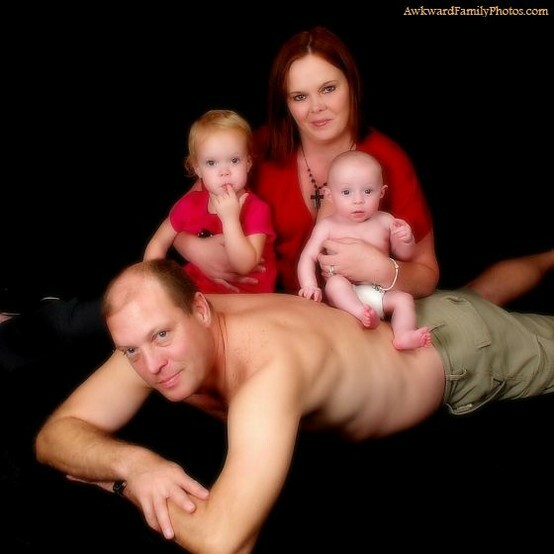 Why are the two people in this picture not wearing pants, and which couple just had the baby? Did the husband need to take off his shirt while she was delivering? Did they deliver the baby in their bedroom? So many questions…. ok, i just laughed so hard.. seriously where do these peeps live?? This is actually amazing. I am so disturbed/laughing so hard. Incredible!!! Hope you had a great thanksgiving! Bahaha! I am dying laughing!! Hilarious! What are people thinking!? Baahaahaaaa! These are hilarious. I think that you and Matt and Sterling should totally do a pantless Christmas card. OMG~I seriously laughed out loud!! o my god those are horrendous! Lol! I enjoyed your post today. It manage to make me smile though I'm dead tired of going through websites to websites. oh my goodness. why is that whole family naked? what's with the pissed off parents? so many questions!!!!!!!! LOL. Well, at least they gave us a good chuckle. OMG! I am DYING laughing at those pictures! So funny! I'm dying! this is just too funny! The naked pics are soo creeepy! It's amazing that people would actually take pics like that AND THEN actually send them out! haha thanks for the laugh. oh. my. each one is worst than the last!! how could they be serious?!? This is Hilarious!!! I can't believe the naked family stacked on top of each other! SICK! Hilarious!!!! Laughing so hard!! favorite is the one of the two couples-one in bed, one with no pants on!!!! So many questions is right! This is the most amazing post EVER!! Seriously horrific!!! Who are these people!?! hahaha so bizarre! can't believe those moments were captured on camera! Imagine all the weird stuff that happens that we don't get to know! So i've seen a few of these pop up on pinterest and have busted out laughing and even had to share the computer to Josh. But I hate you a little for posting this right now b/c I was just about crying laughing through these…. you know I'm in pain right? Stomach pain… Laughing or crying is very painful. So yeah, not the post to read but bahaahahahaha. I have so many questions about that one too.